If you are a homeowner needing a window repair or replacement, and you have a Vitro (PPG) glass logo in the corner of your residential window or door, it means that Vitro glass supplied that specific glass component to the manufacturer of the window or door. 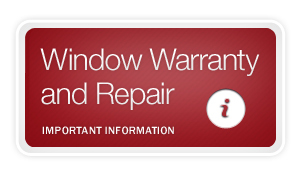 Our warranties are offered to the manufacturer who produced your window or door. If you have a claim or are in need of repair for a window, door or insulating glass unit, please contact your original manufacturer. If you are an architect looking for the right glass for your next building project, visit vitroglazings.com’s glass design center. 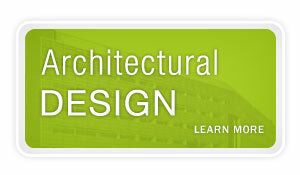 Glass performance or product information can be found in our “Understanding Window Glass” section. Made specifically for shower enclosures. 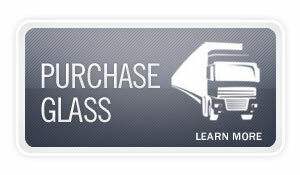 If you are a residential window manufacturer or a glass fabricator looking to purchase truckload quantities of Vitro glass, contact Vitro glass or call customer services at 412-820-8500. In addition to manufacturing glass for residential windows, Vitro manufactures glass for architectural and commercial uses as well. 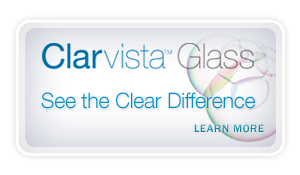 Visit vitroglazings.com to learn more.